Unable to find a genre that fit them in the dropdown menus of online music networking sites, Wes Davidson and Liz Wu of Acarya decided to create their own. This power duo of acoustic guitar, percussion and vocals melds intricate harmonies and pulsating rhythms into an intense, energetic and mesmeric experience they have dubbed Tribal Rock. This entry was posted on November 8, 2013 at 3:45 pm	and is filed under News. 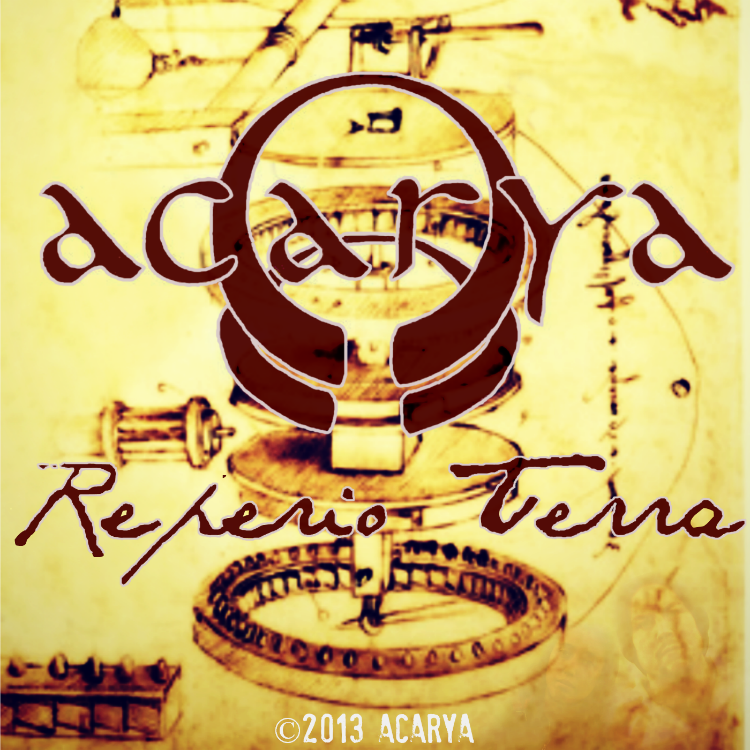 Tagged: Acarya, The Drinkery. You can follow any responses to this entry through the RSS 2.0 feed. You can leave a response, or trackback from your own site.